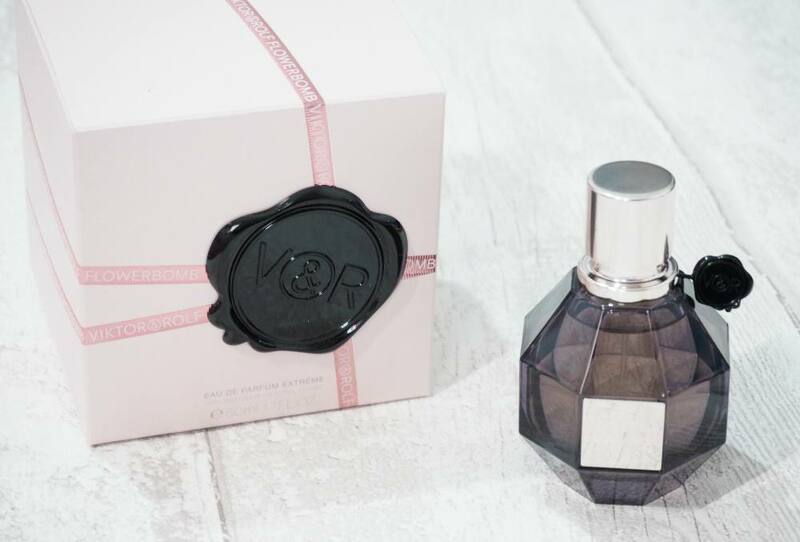 Happy 5th Birthday The Perfume Shop's Reward Club | Gemma Etc. 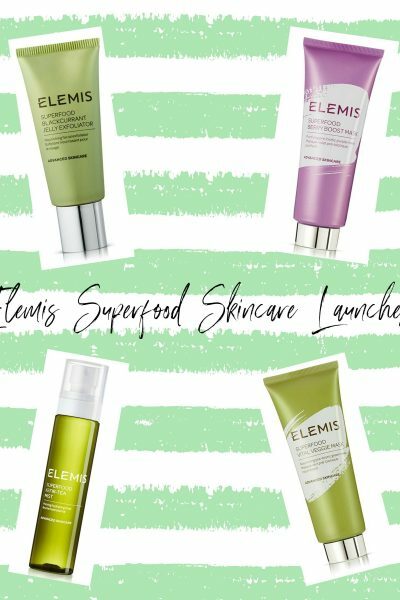 Whenever I’m on the lookout for a new fragrance The Perfume Shop is always my favourite store for fragrance perusal as they always tend to have great offers such as gwp’s, and discounted RRP’s etc and when purchasing fragrance online, they offer free standard delivery on all orders which is pretty great. 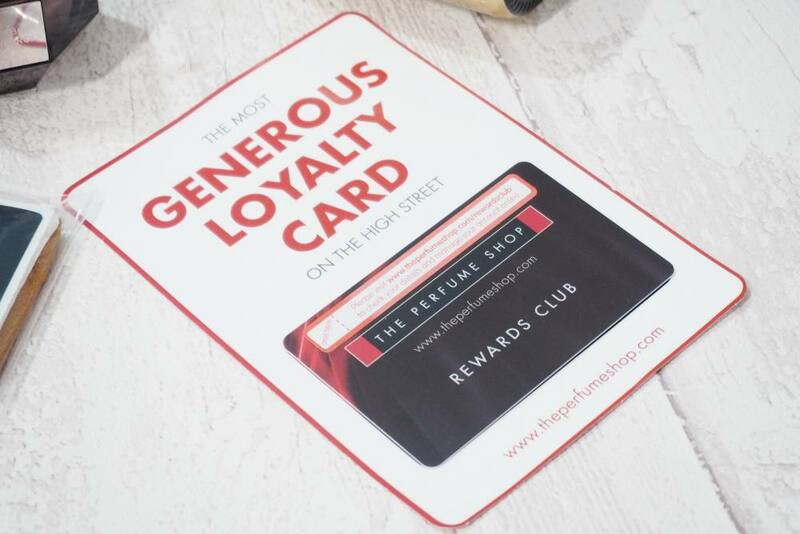 The Perfume Shop have a rewards card called the Rewards Club which is described as being the most generous loyalty card on the highstreet and it’s their fifth birthday. To celebrate the Rewards Club’s fifth birthday, The Perfume Shop kindly sent me an engraved bottle of fragrance as well as the Rewards Club card itself as I don’t actually own one, so I’m glad that has now been rectified. Viktor & Rolf Flowerbomb is my absolute favourite fragrance of all time and to celebrate the Rewards Club’s 5th Birthday, The Perfume Shop kindly gifted me a bottle of the Viktor & Rolf Flowerbomb Extreme 50ml £80 which normally enough would be amazing, but they’ve engraved the bottle for me too which makes the bottle even more special to me. I had no idea that The Perfume Shop offered an Engraving Service, but for just £5.99 The Perfume Shop will engrave your fragrance for you and you can see the list of fragrances which offer the engraving service; with more lines to be added very soon. I am a big fan of personalisation when it comes to gifts as it just makes the gift so much more special and scent-imental (see what I did there). I will definitely be using the Engraving Service when purchasing Christmas Gifts as it’s so affordable, and I think it would be incredible for a wedding perfume to have your wedding date engraved or a gift to bridesmaids etc.. the possibilities are endless. 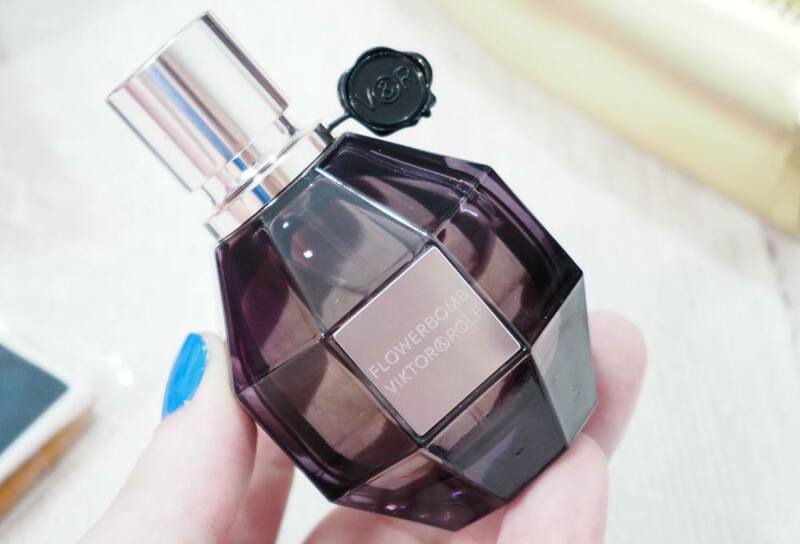 The Viktor & Rolf Flowerbomb Extreme Eau de Parfum is beyond stunning and like the name suggests, is an intense version of the original with the base notes being enhanced with refined benzoin together with amber and patchouli for a surreal sensory experience. 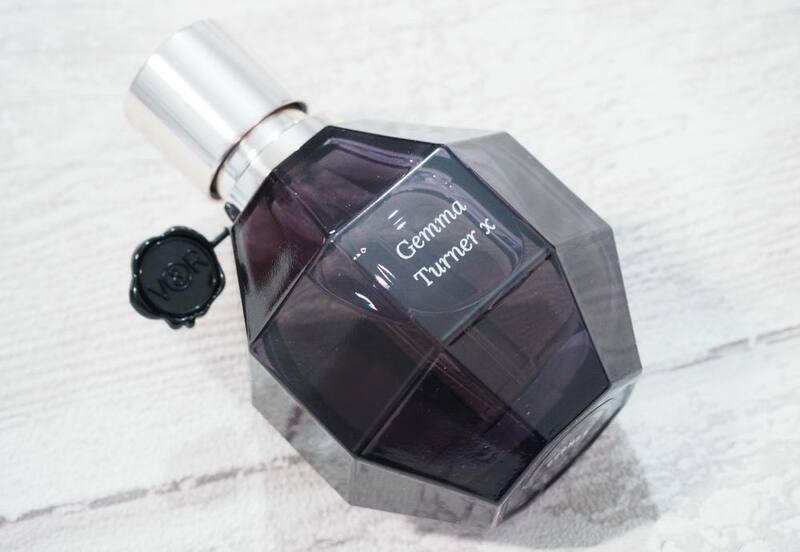 The fragrance contains notes of sambac jasmine, cattleya orchid, india osmanthus and centifolia rose and the intensity of essential oils is heightened in Flowerbomb Extreme for a richer, longer lasting and warmer sensation. I really can’t communicate with words how beautiful this fragrance is so I really recommend giving it a try, as it’s the most unique and beautiful fragrance I own and my holy grail signature scent. 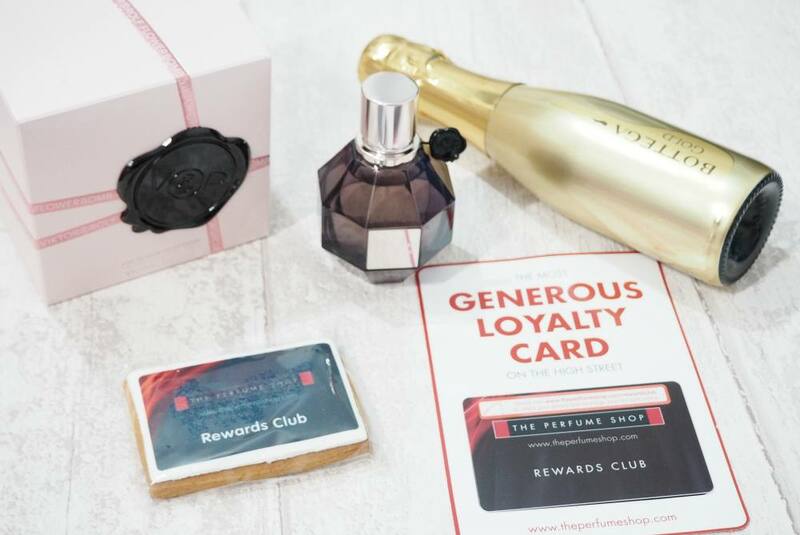 I’d love to know if you’re already a member of The Perfume Shop’s Reward Club already?